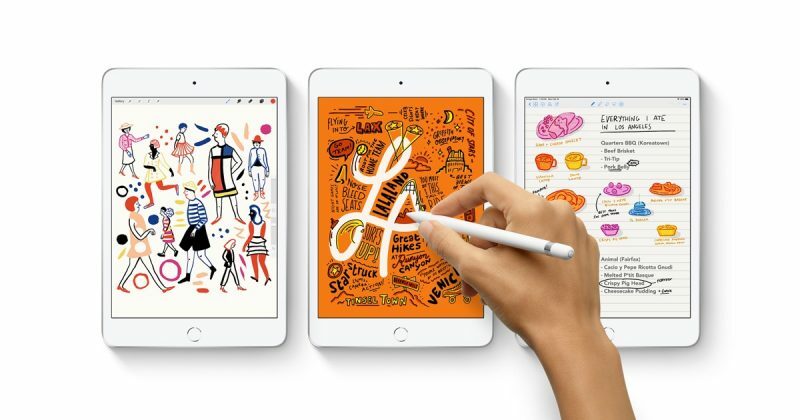 The new iPad also benefits from the same Wi-Fi performance and Gigabit‑class LTE that's built into the latest iPad Pro models, and retains the headphone jack found in previous iPad mini models. But why the Apple Pencil 1? Having 2 different pencils that only work with certain iPads is bound to cause confusion. Apple should be phasing all iPads to the new Pencil 2, not introducing brand new iPads that work exclusively with the older pencil. A12 Bionic, 4x the base storage, much better display quality, Apple Pencil support...but people are complaining that the price is the same as 2015? That's bad even for MacRumors. The negative rhetoric on Macrumors isn’t indicative of everyone else’s opinion outside this forum. It’s great that Apple revived The mini, and they added Apple Pencil Support to the mini. This is exactly what consumers were wanting, a smaller iPad for those who weren’t interested in the larger more expensive iPad Pros. Props to Apple for listening and responding.